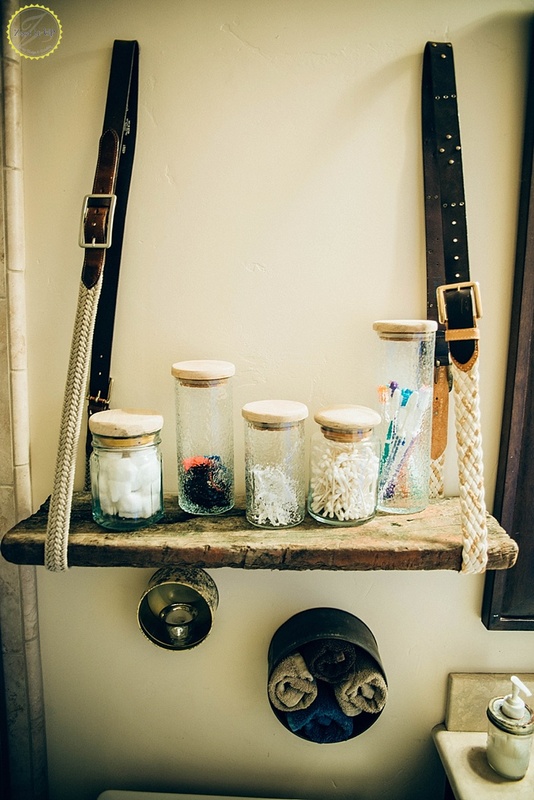 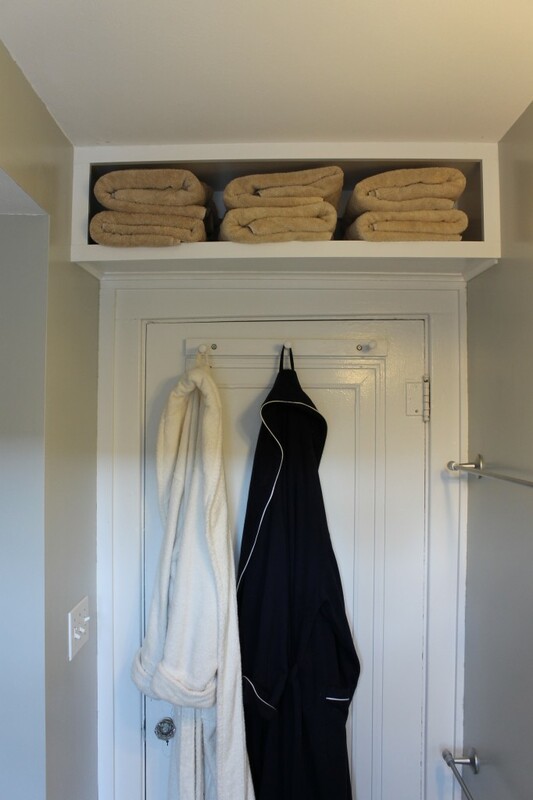 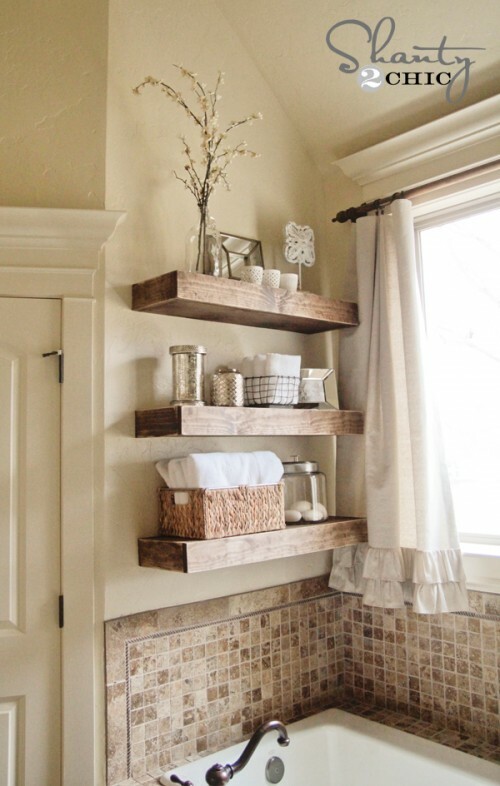 Shelves in the bathroom are a must! 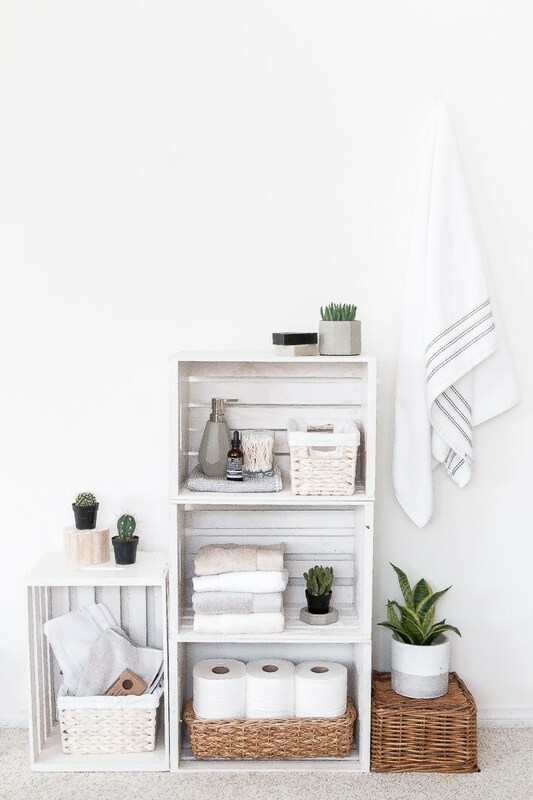 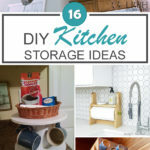 They can both significantly improve the look of your bathroom and add some much-needed storage space to an often neglected room in the home. 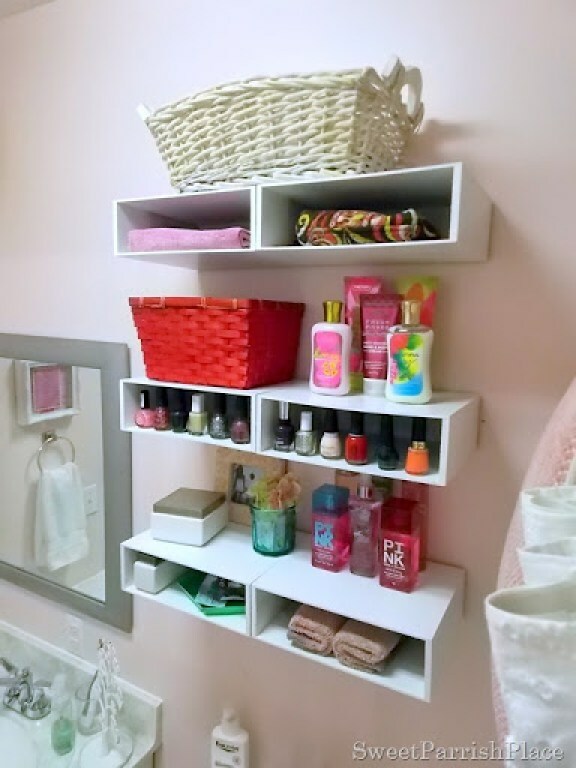 Shelves can be particularly useful in smaller spaces that might not have room for a storage cabinet or bathroom linen closet. 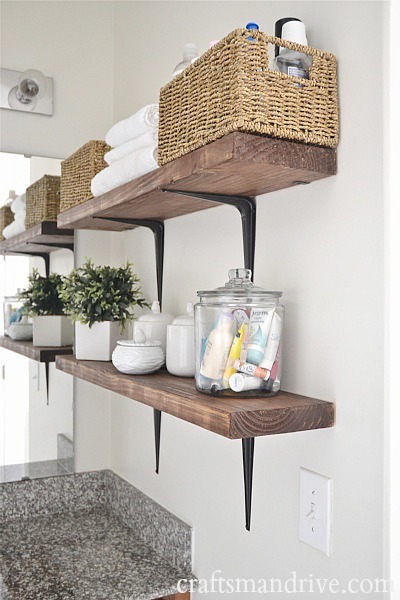 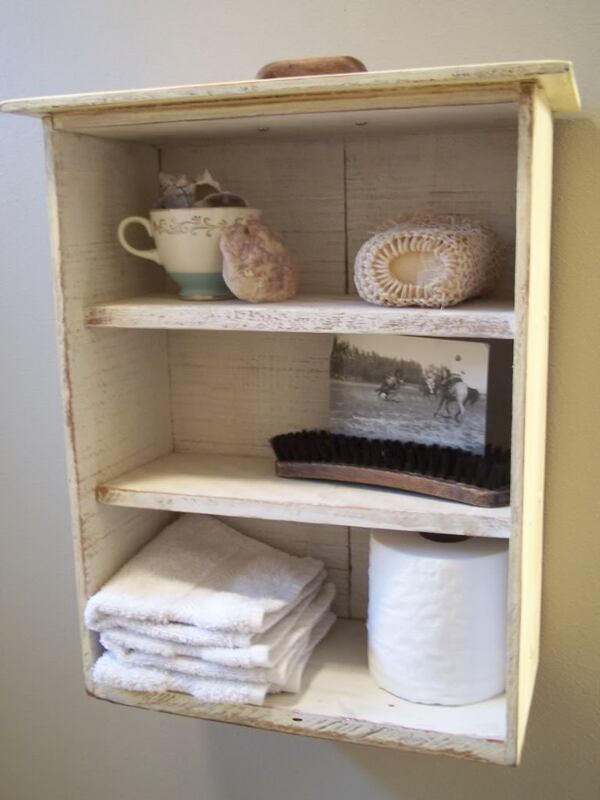 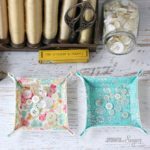 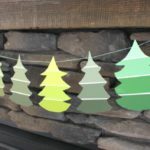 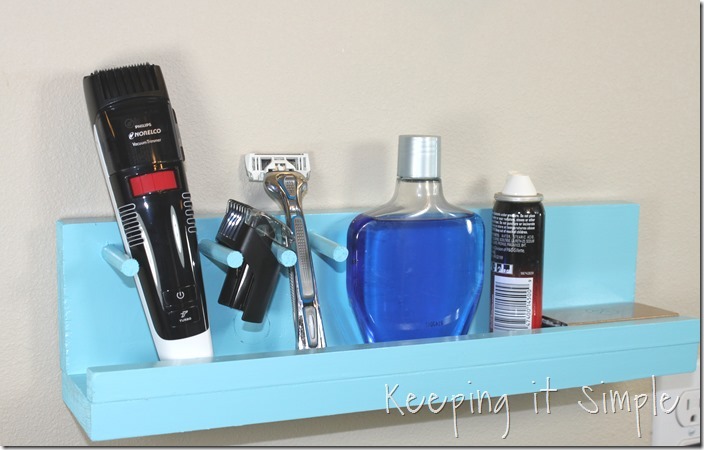 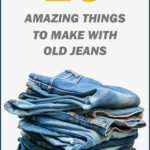 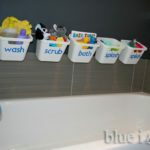 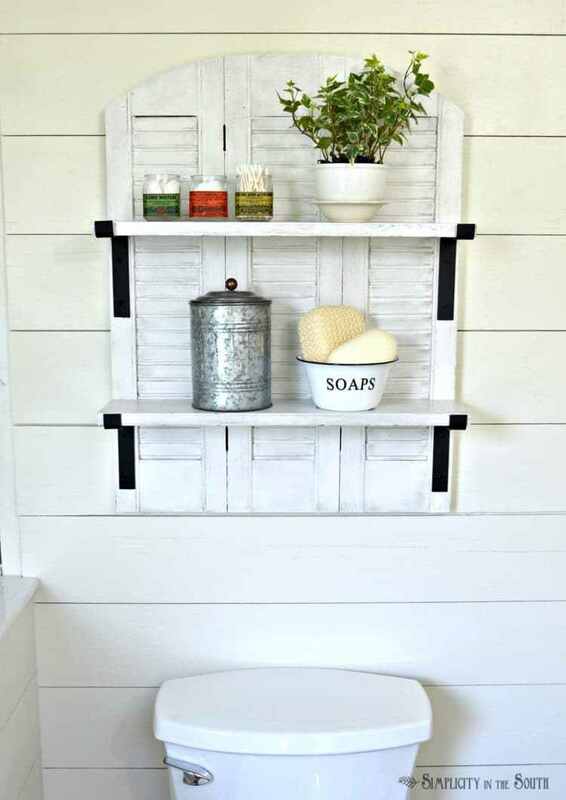 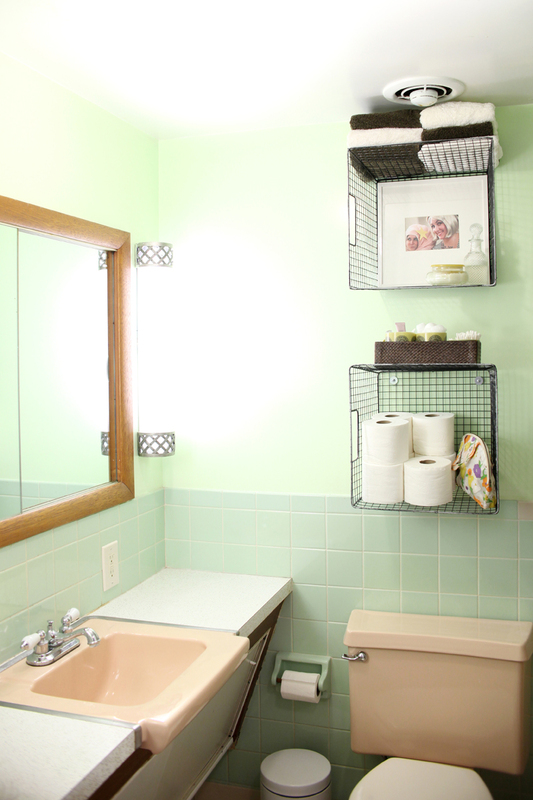 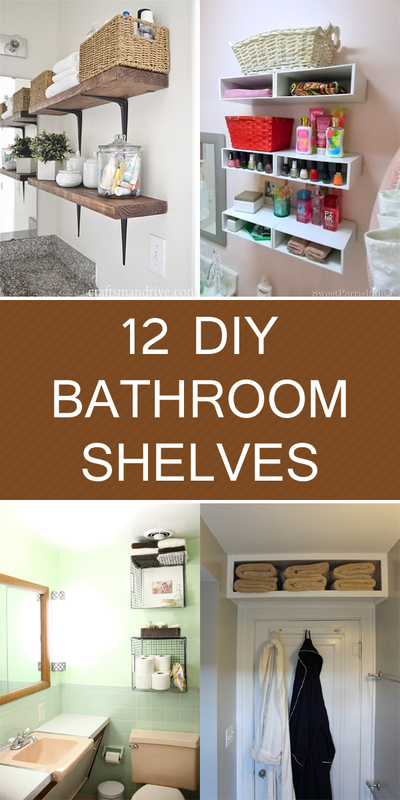 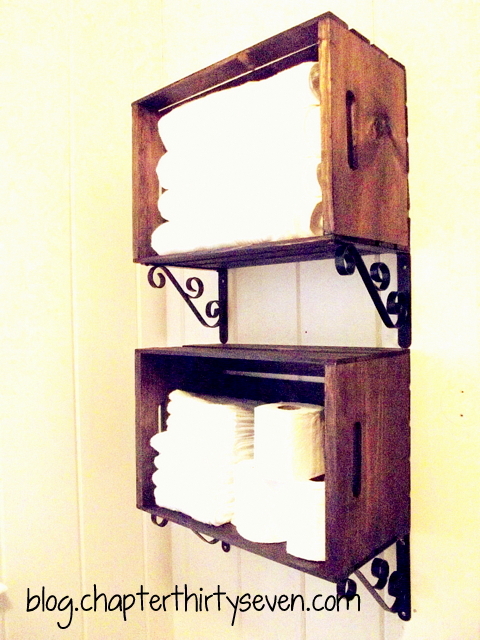 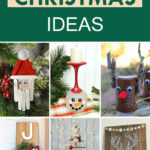 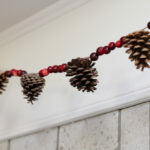 Take a look below, and see some interesting ideas for DIY bathroom shelves that are cheap, easy, and will add beauty to your bathroom.